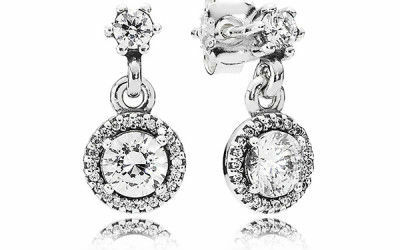 This 18k white gold pair of fabulous jewelry will definitely shine the best version of yourself among all. 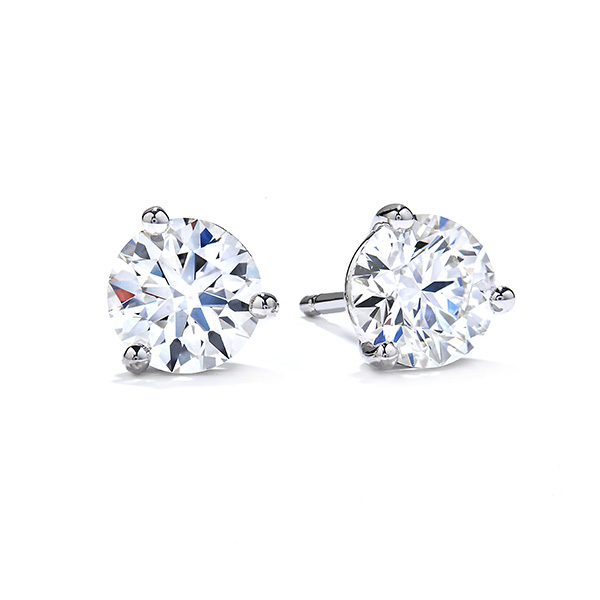 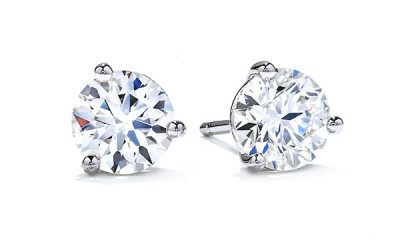 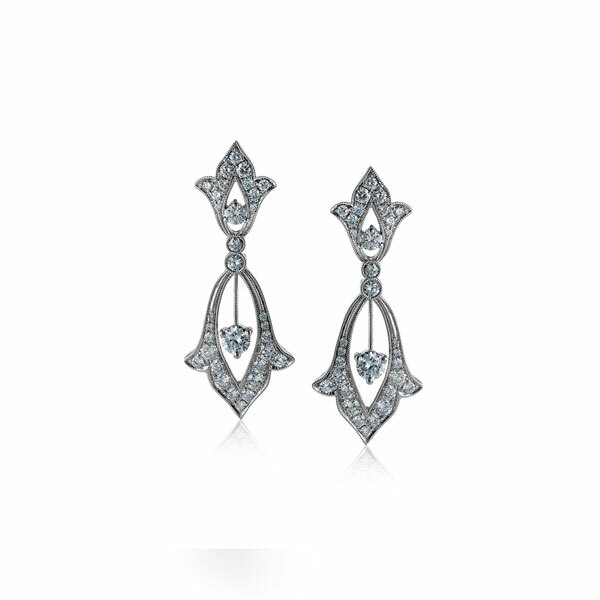 Its classic Diamond form will give you no reason to turn away from this splendid pair. 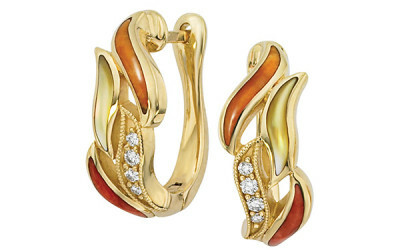 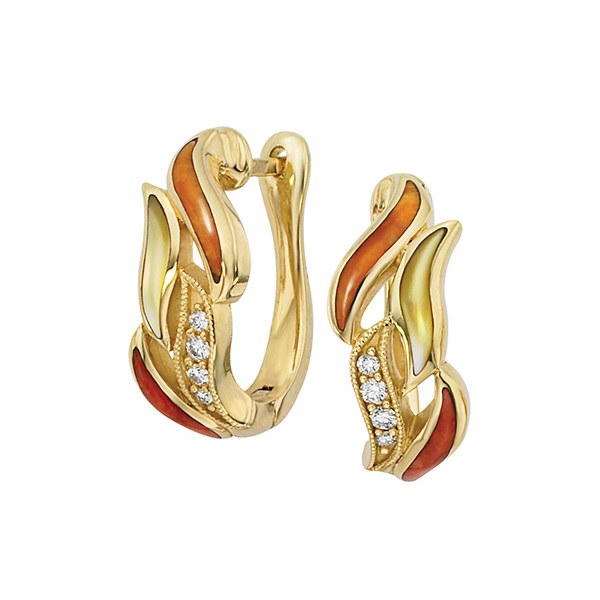 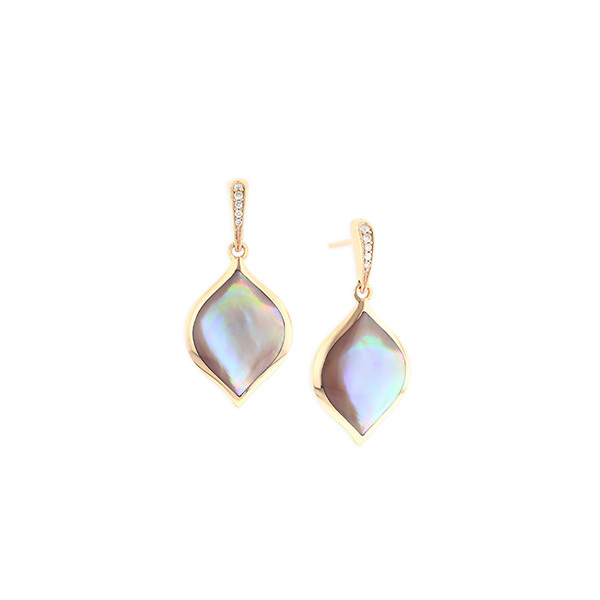 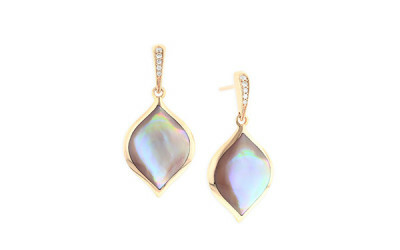 The Drop style that it displays becomes a reminder of the matchless beauty brought into this pair of earrings.